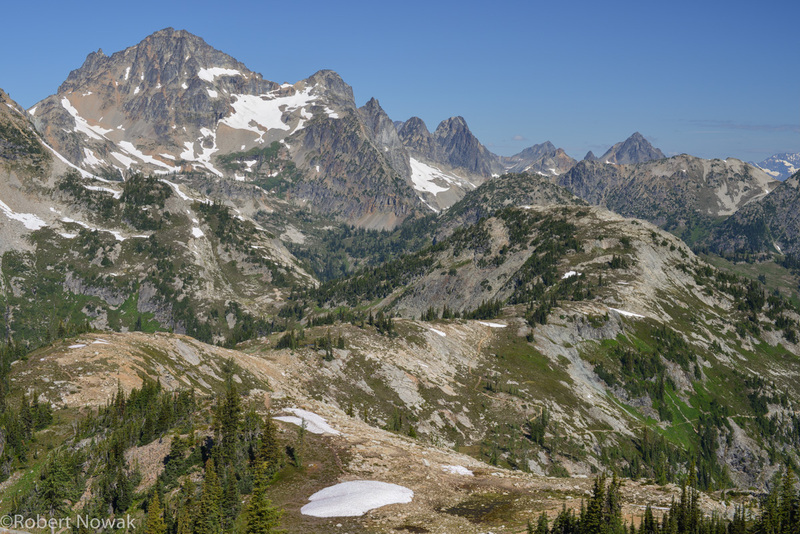 Black Peak and Heather Pass as seen from Maple Pass. Photo © copyright by Robert Nowak. All material © copyright by Robert Nowak. All rights reserved. Site by WideRange Galleries.